Welcome to Carnival of Space 375! Hello space fans and welcome to another edition of Carnival of Space! Today, we’ll be looking at some really cool space stories. Let’s not waste anytime and jump right into the good stuff. Hold on to your spacecraft we’re going into overdrive! 1 Welcome to Carnival of Space 375! However, what they found was not a black hole but something else… read more here! Astronomers get asked all types of questions from how did the Earth form, is that a UFO I saw out there, and sometimes questions way out of left field that catch you by surprise. 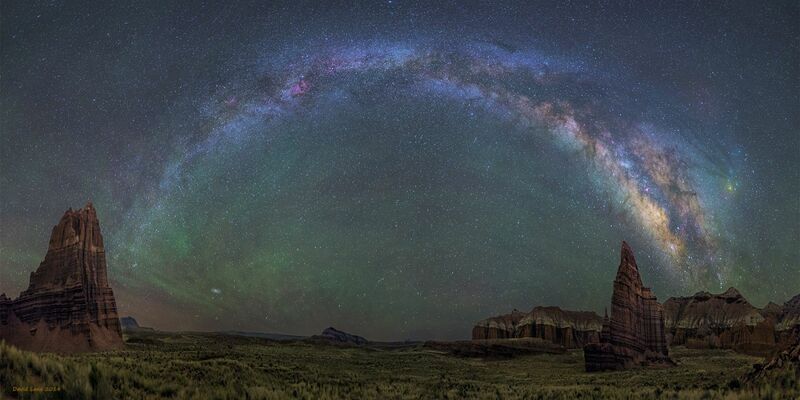 Nonetheless, if it’s one thing astronomers love to do is to explain the science and reasoning behind it. Help others make sense of the world around us because it can be quite confusing as well as enlightening. 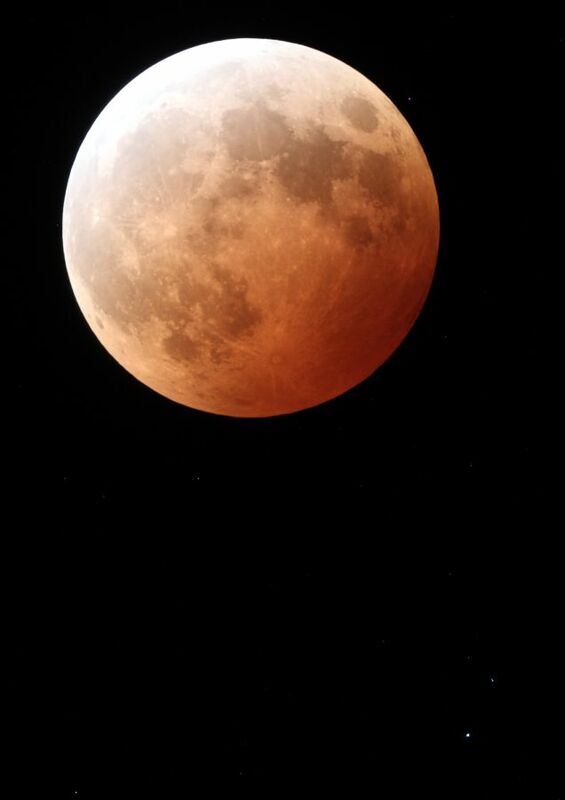 Allen Versfeld takes his readers question and explains what a Blood Moon actually is. Even more intriguing, the questions the reader asked him, has more history than an average person would have guessed. Check out what Allen has to say about the Blood Moon and give you some cool insight behind the question. Titan is one of my favorite moon in the solar system. 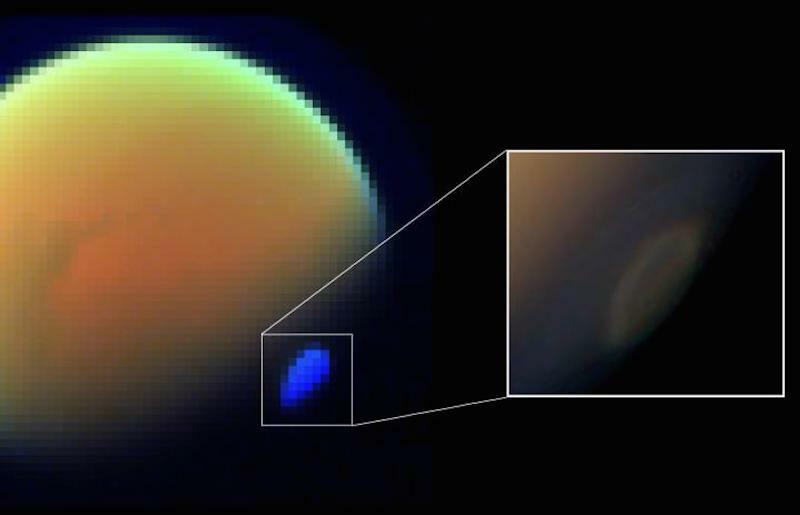 It’s one of the only moons that has an atmosphere and not everyone knows that we actually landed a probe on Titan (1.5 billion km away). However, the real story here is about what scientists discovered about Titan’s south pole. They found that the cloud, which covers several hundred kilometers, is toxic and colder than expected. What is even more interesting is how the scientists even figured this out. I highly suggest to read the full article here and you’ll walk away with a little more knowledge today. 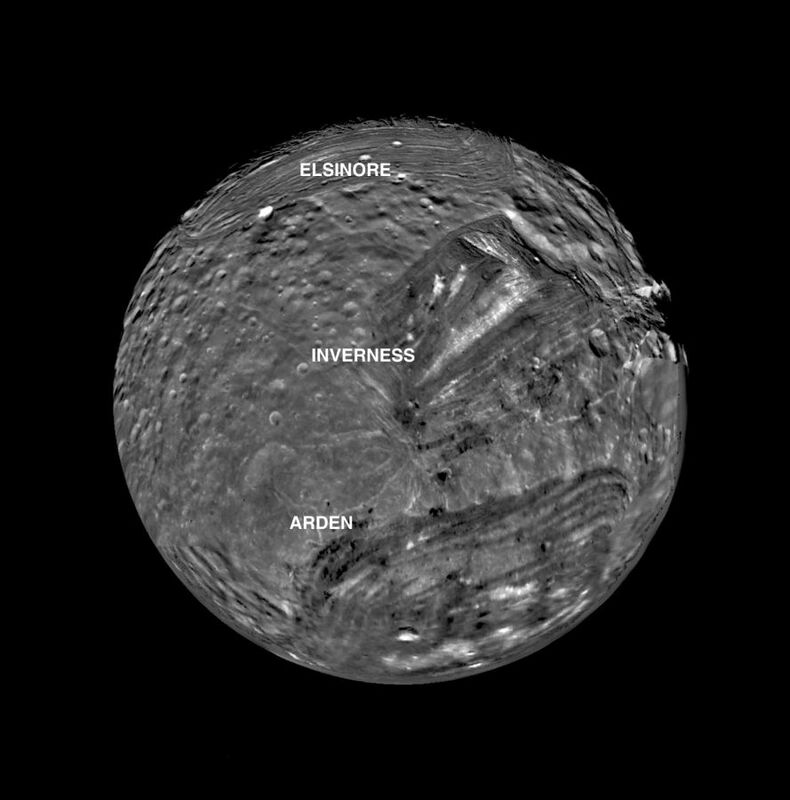 Uranus’ moon Miranda is quite peculiar because of how it’s shaped and has even been referred to as “Frankenstein.” Yeah you thought Pluto had it bad, at least it’s the king of Dwarf planets, whereas poor Miranda is the black sheep of moons (kind of). However, this only intrigues the scientist in figuring what is going on with this moon. For starters, it has diverse features like canyons that are 12 times deeper than our humble Grand Canyon. If you want to learn more about what interesting findings astronomers discovered about this little frankenstein then I suggest to check out the full story here. 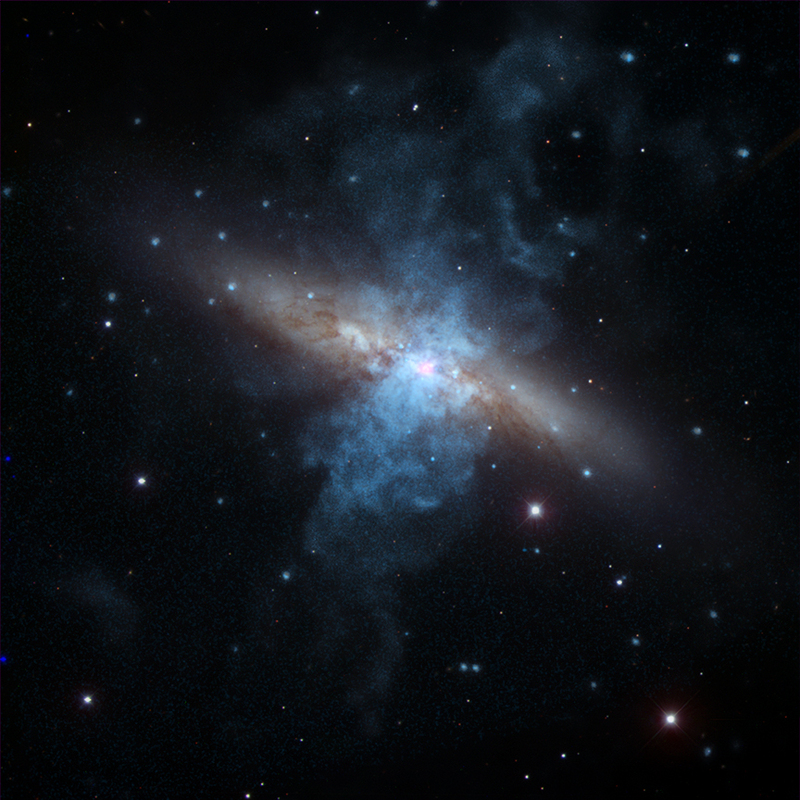 For the next story, scientists use radio telescopes to help find nova generated gamma rays. 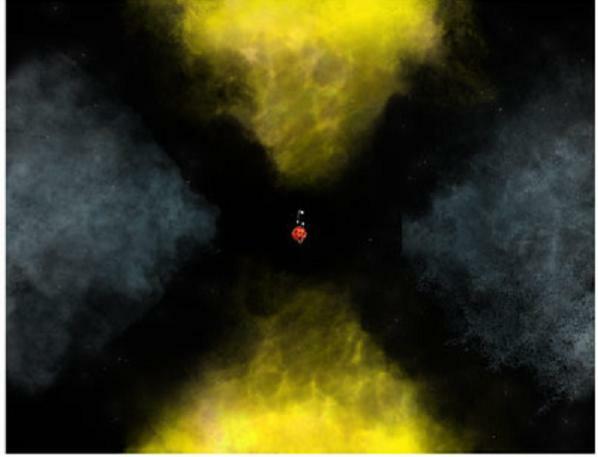 What’s interesting about this is that scientists only saw the stellar explosion called a nova in action in 2012. This not only opened their eyes to something new but they discovered where gamma rays came from. It’s a great story and I recommend you checking it out since this is science and history in the making, and you will be hearing a lot more discoveries like this down the road. Here’s an awesome story by Next Big Future about how we can travel at 2% the speed of light using this generations technology! That is absurdly cool because that means we could travel a light year in 50 years which is still impressive. 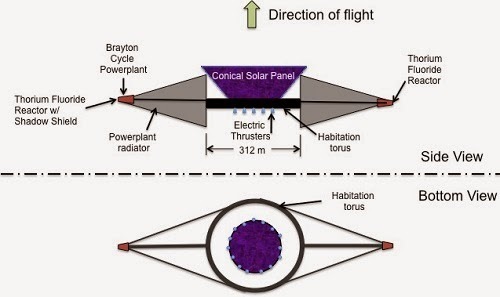 It is estimated that we would need about 20-30 years of R&D before this can be built and tested and it would mean travelling to other planets in the solar system will be much faster as well as using it for space applications like mining asteroids. Definitely check out this great story here. Well worth reading for sure. 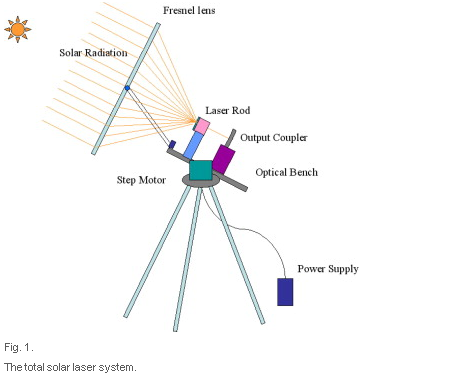 Another great story around a solar laser system that could help powered our space based systems. This is a great piece of technology that could be kicked into overdrive when companies see the applications that it could be used for in space. Check out the full article here over at Next Big Future.